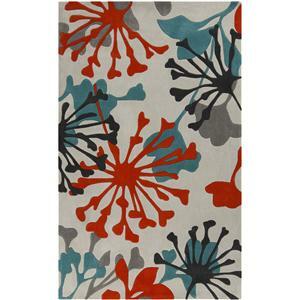 Great contemporary designs with a bright color palette and a price in reach of every buyer. 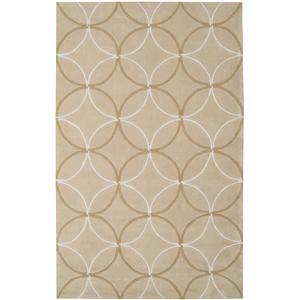 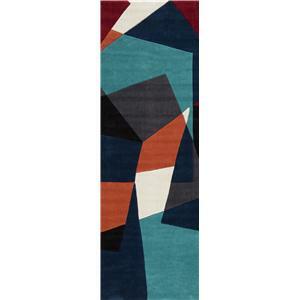 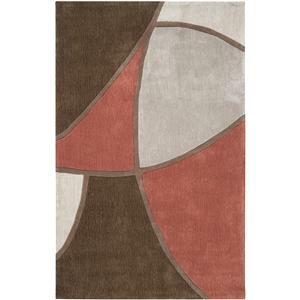 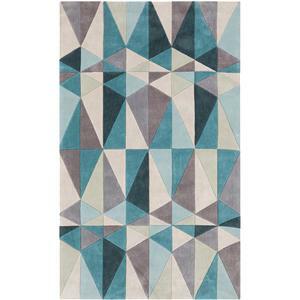 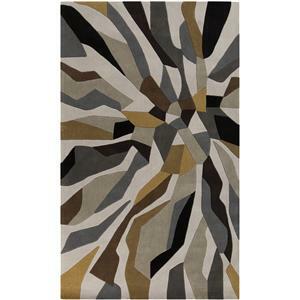 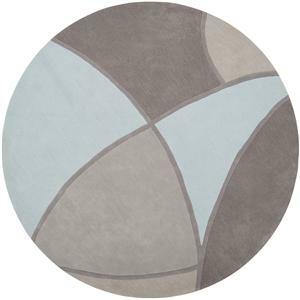 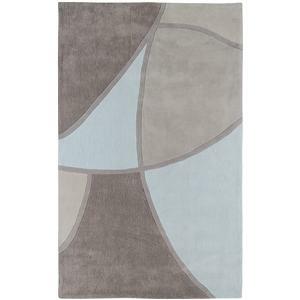 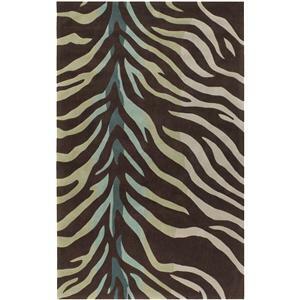 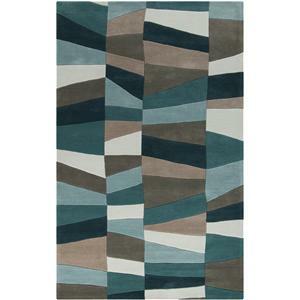 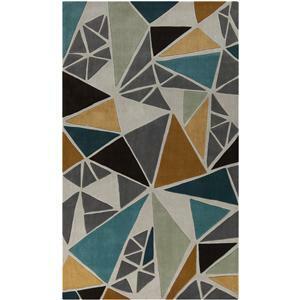 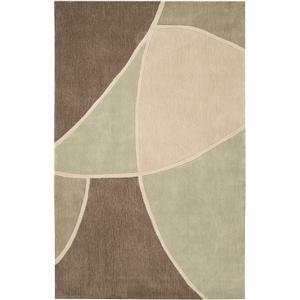 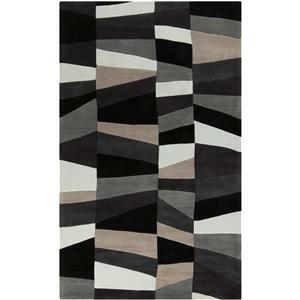 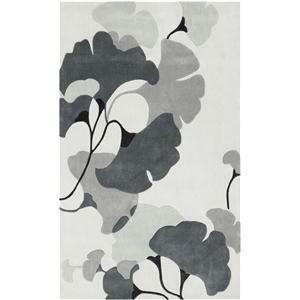 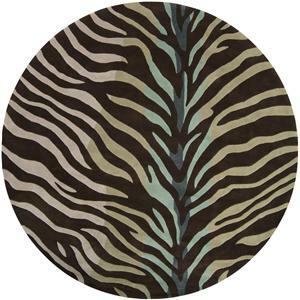 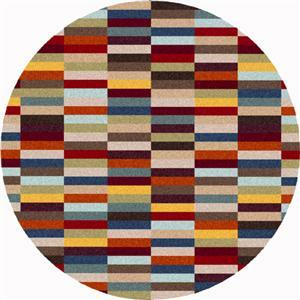 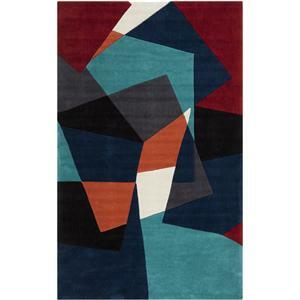 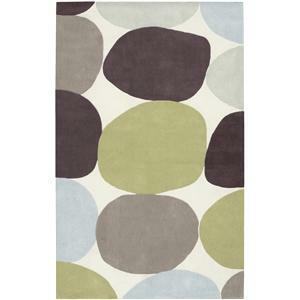 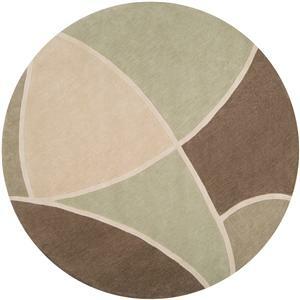 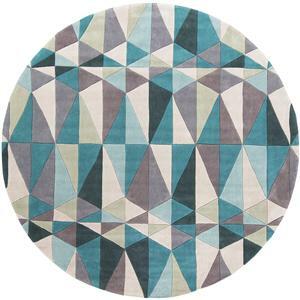 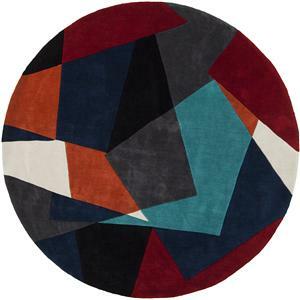 Hand tufted from poly-acrylic fibers, these rugs will not shed. 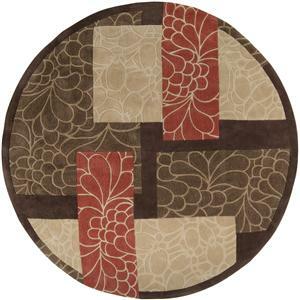 Our Cosmopolitan Collection is a beautiful addition to any decor. 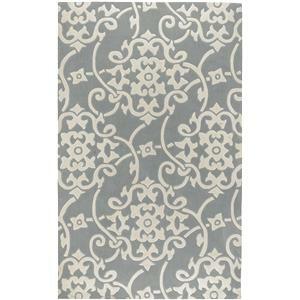 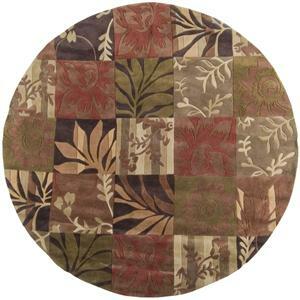 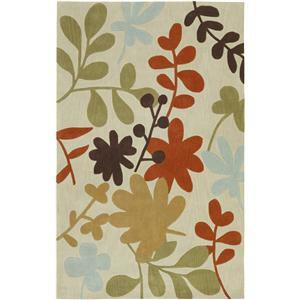 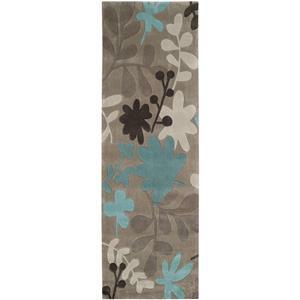 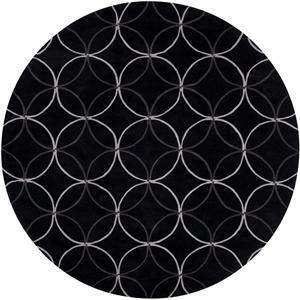 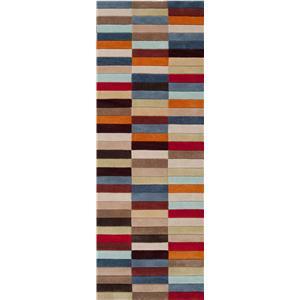 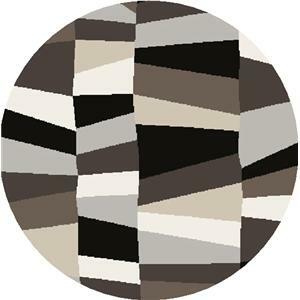 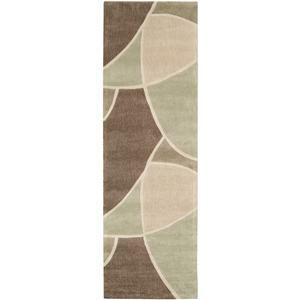 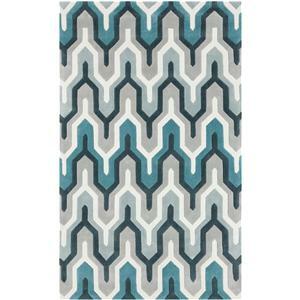 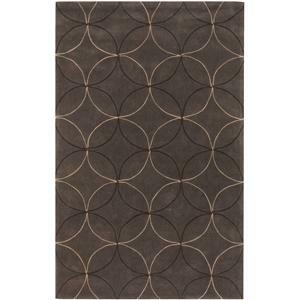 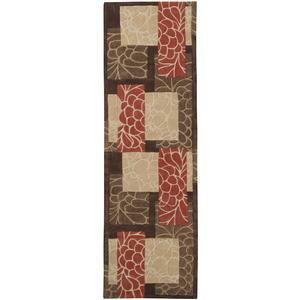 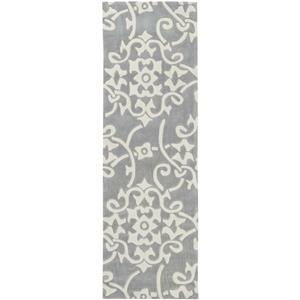 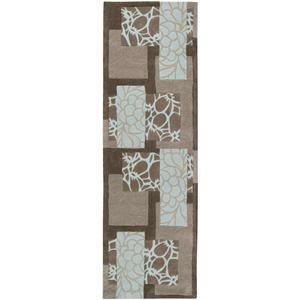 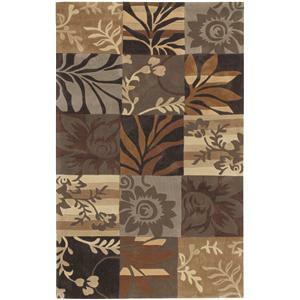 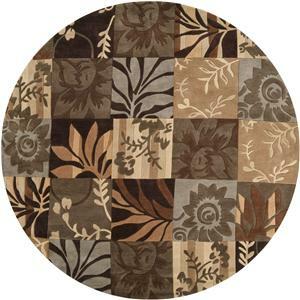 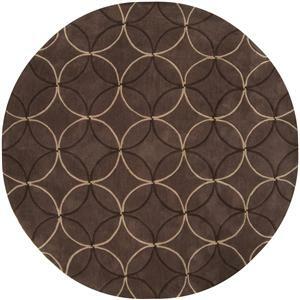 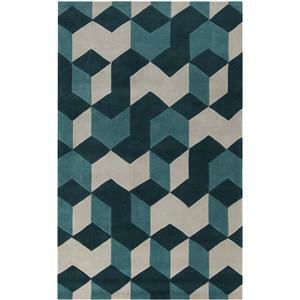 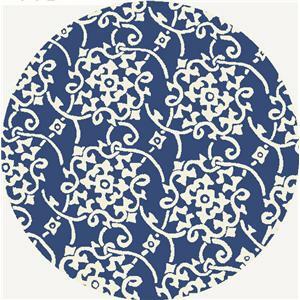 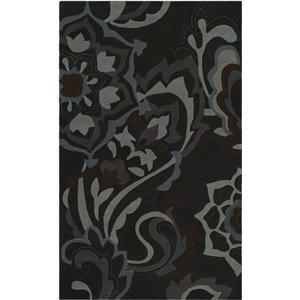 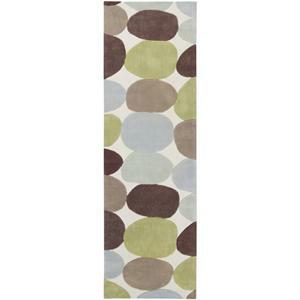 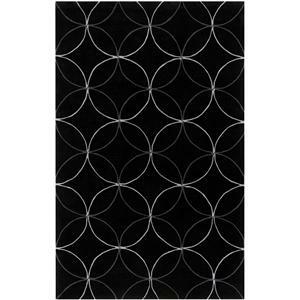 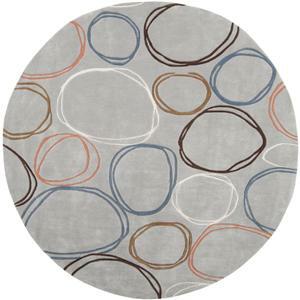 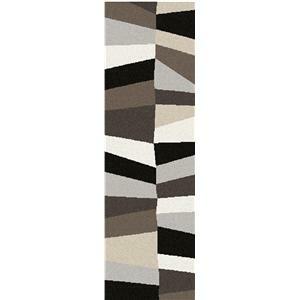 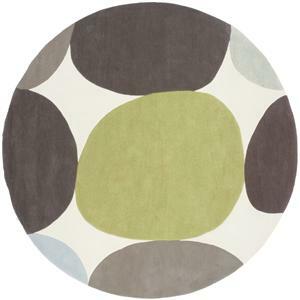 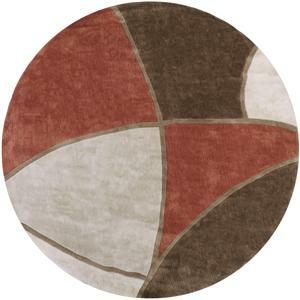 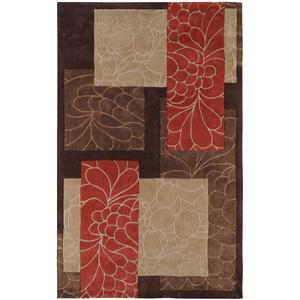 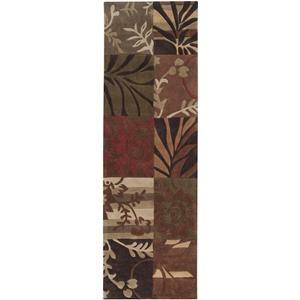 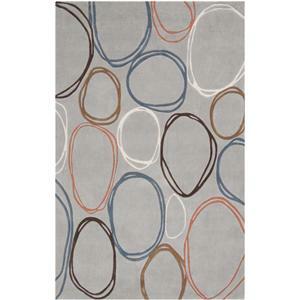 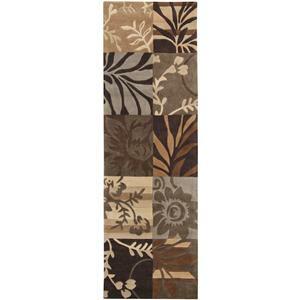 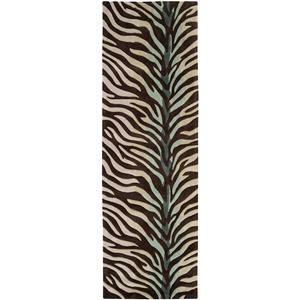 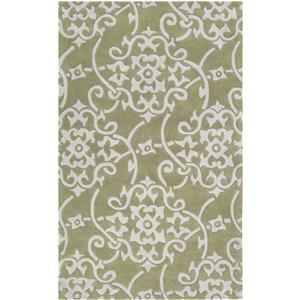 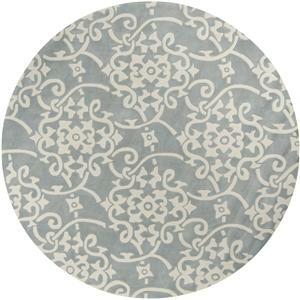 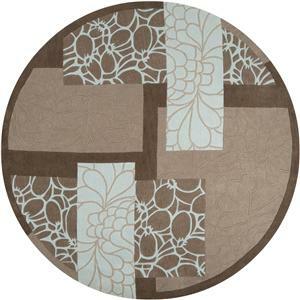 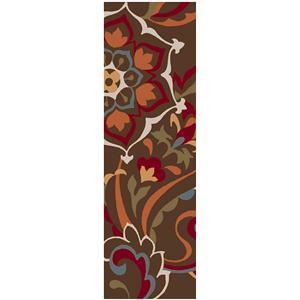 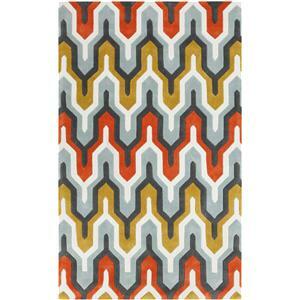 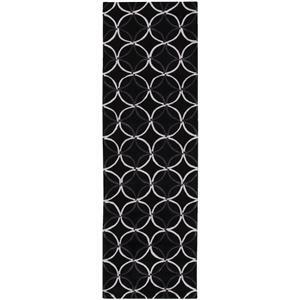 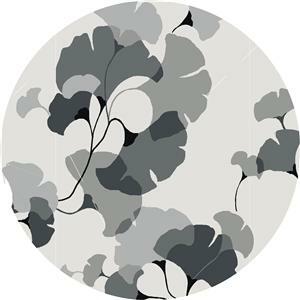 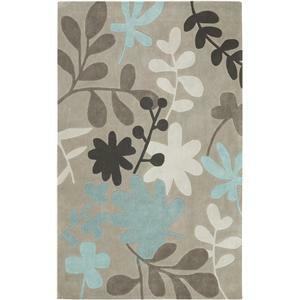 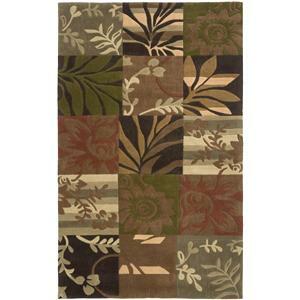 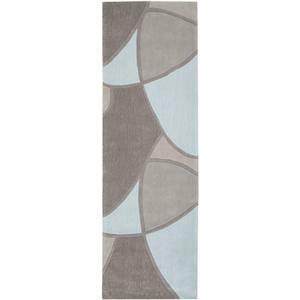 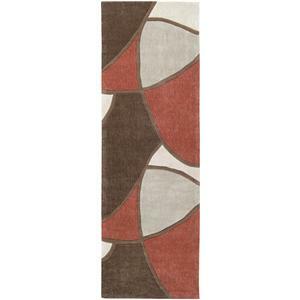 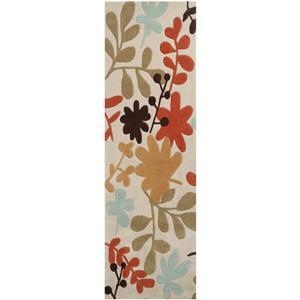 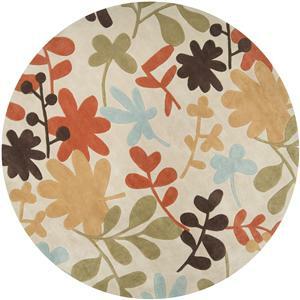 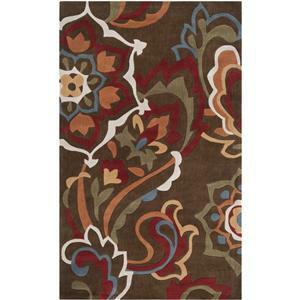 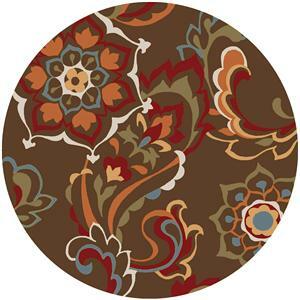 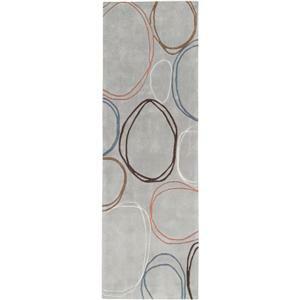 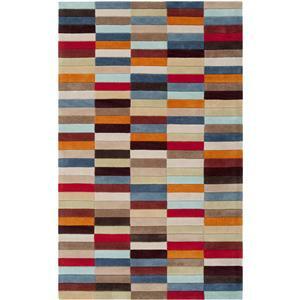 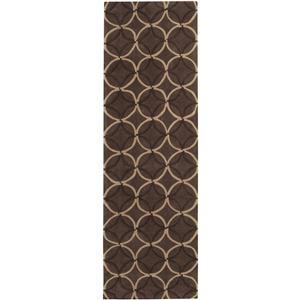 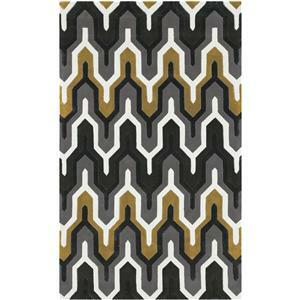 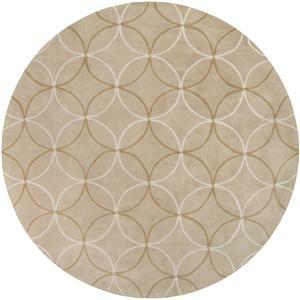 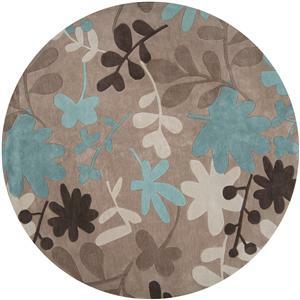 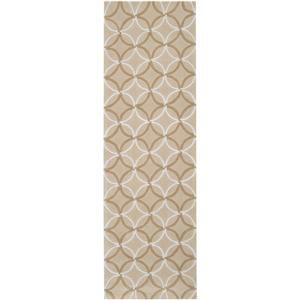 The Cosmopolitan 2'6" x 8' by Surya is available in the area from FMG - Local Home Furnishing. 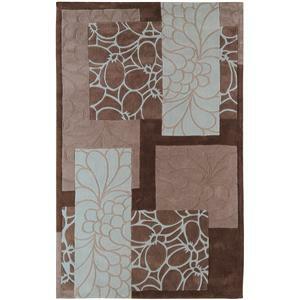 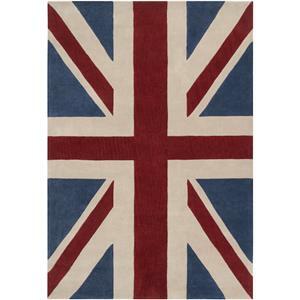 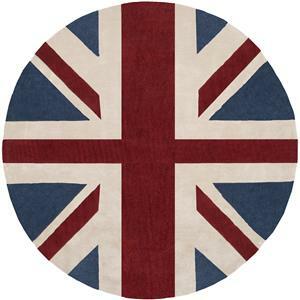 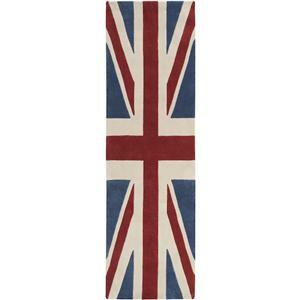 Browse other items in the Cosmopolitan collection from FMG - Local Home Furnishing in the area.